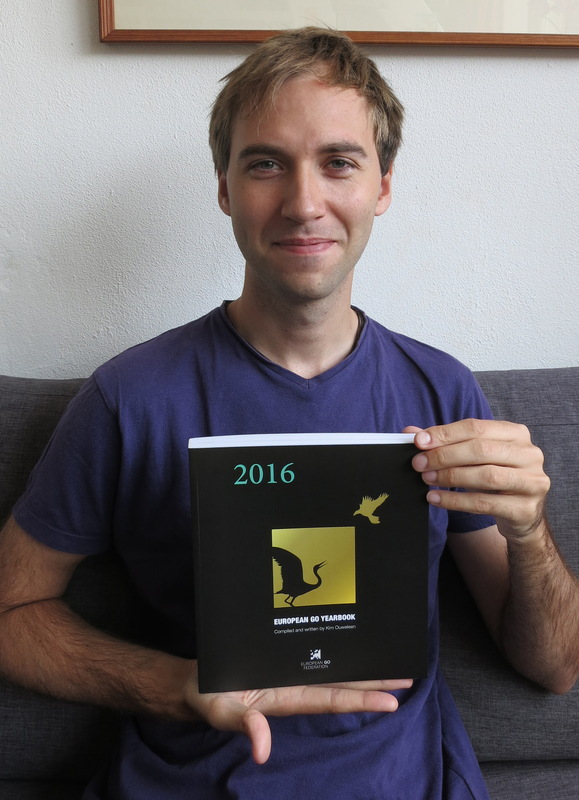 Weighing in at a whopping 576 pages, the 2016 European Go Yearbook has recently been released. The first such Yearbook covers the biggest and most important go happenings of 2016 in Europe, including: Interviews with newly promoted professionals Artem Kachanovskyi 1p and Antti Törmänen 1p; An extensive catalogue of all the National Championships in Europe, including reports on Main Championships, Women’s Championships and Youth Championships, accompanied by personal interviews with the champions; Reports and photos of major European tournaments and events, such as the 60th Polymetal European Go Congress, the 2nd European Go Grand Slam and the 3rd European Professional Qualification. The Yearbook also features an in-depth chapter of 80 pages on AlphaGo and the Rise of Artificial Intelligence in Go, with game commentaries by Fan Hui 2p, Gu Li 9p, Zhou Ruiyang 9p and Myungwan Kim 9p. It also includes many game records and commentaries by top European players. The European Go Yearbook 2016 was compiled and written by Kim Ouweleen 4 dan (right), also known as Murugandi. For a preview of the book, check out these three teasers: 2016 European Professional Qualification Tournament; Interview with Antti Törmänen 1p; National Championships: Russia. Complete details on how to order are here.